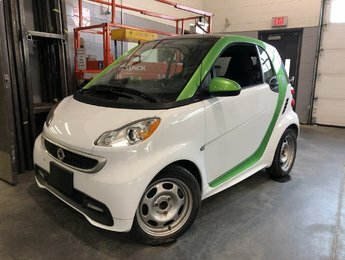 Used less than $20,000 vehicles in inventory for sale at Mercedes-Benz Ottawa Downtown. 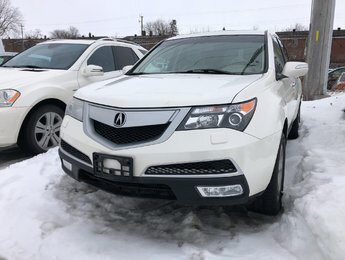 Quality pre-owned vehicles in Ottawa. The quest for the perfect pre-owned vehicle ends at Mercedes-Benz Ottawa Downtown. We stock a full range of pre-owned models that were inspected and carefully selected to meet our high-quality standards. 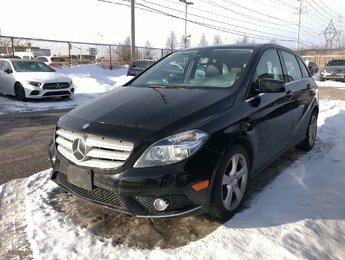 By visiting Mercedes-Benz Ottawa Downtown, you can be assured that you will find a reliable and durable pre-owned car that will fulfill all your needs. Mercedes-Benz Ottawa Downtown offers a complete inventory of inspected and certified pre-owned models chosen by a team of dedicated representatives who desire only your satisfaction. That is why the pre-owned vehicles we offer must meet stringent quality standards. For a pre-owned Mercedes-Benz, come to Mercedes-Benz Ottawa Downtown. 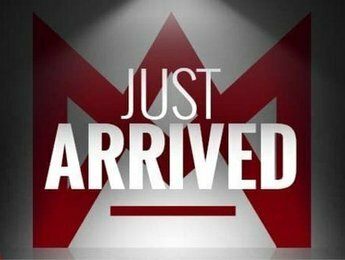 We also have a complete inventory of pre-owned models from other brands in order to offer our customers a selection of cars that cater to every need and every budget. If we do not have the model you want in stock, we will make every effort to find it. That is how Mercedes-Benz Ottawa Downtown is able to provide a level of customer service that will satisfy the needs of the most demanding buyers. 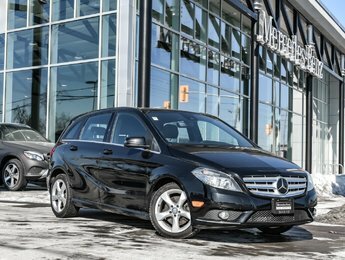 Make an appointment today with one of our pre-owned sales representatives at Mercedes-Benz Ottawa Downtown through our website or by contacting us at 1-855-753-9128.